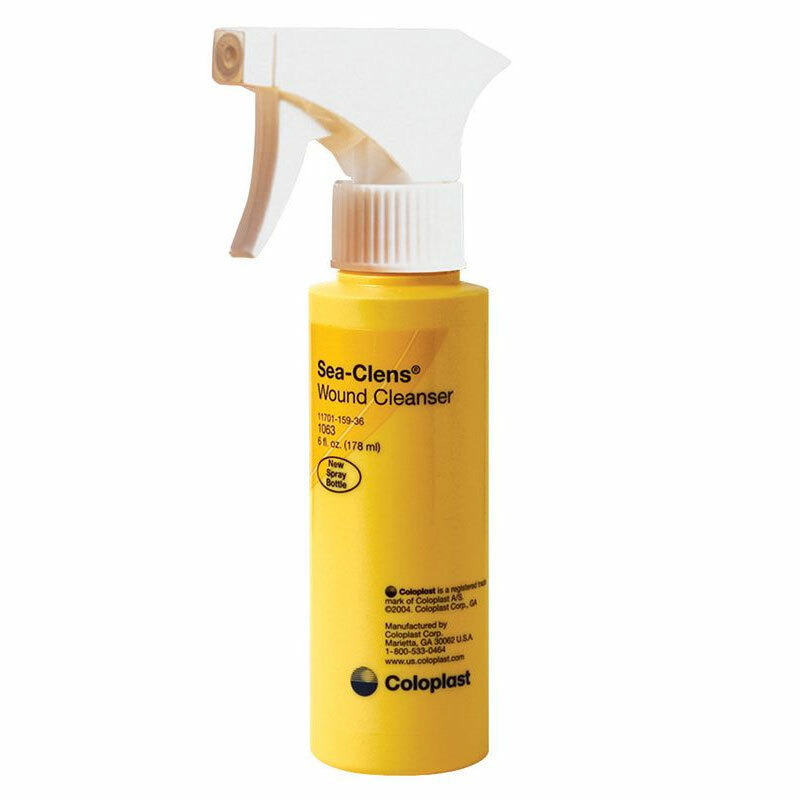 Coloplast Sea-Clens Wound Cleanser 6oz is a Saline-based solution for cleansing and irrigating acute and chronic wounds. Does not interfere with wound healing. 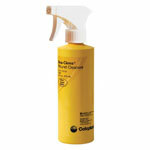 This is one of the best wound cleaner. It helps keep scars from forming. I used this after a bad burn and my wounds healed 3x faster according to my doctor. Great price as well I have paid up to $18.00 for one bottle of this.